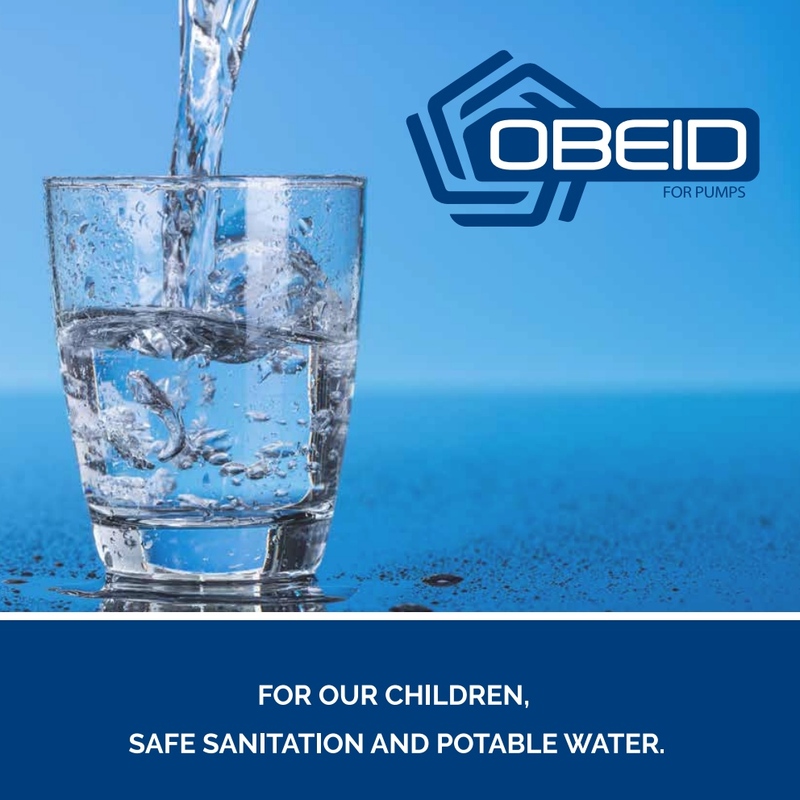 Established in Lebenon in 1995, Obeid For Pumps Establishment (OFP) is a well known establishment and classified Class A establishment at the Ministry of Energy and Water (MEW), Ministry of Public Works (MPW), and Concil of Development and Reconstruction (CDR). Our experts’ main concern has always been the satisfaction of our clients and meeting their utmost expectations. Our local market and technical expertise along with various dimensions of buildings designs serve our clients’ demands and their business approach in order to generate cost-effective, functional, and inspiring solutions. 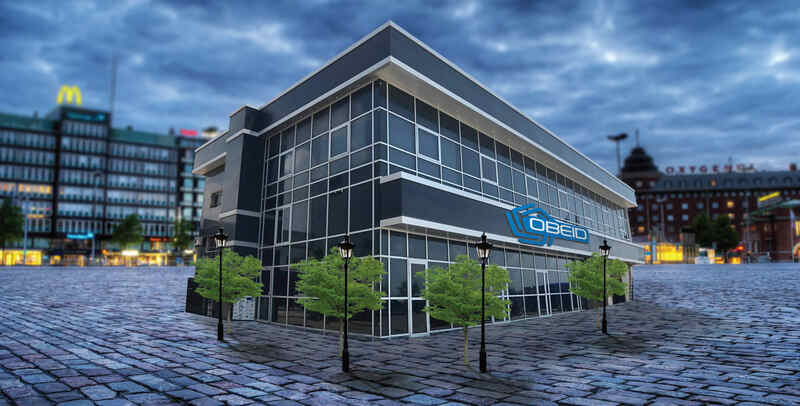 Our continuous collaboration with numerous skillful engineers, sharing knowledge, and the passion for a sustainable built environment through our network of offices lead our Building Engineering Office at OFP to create designs that meet the requirements of today and tomorrow. Thus, we encourage the culture of training of employees so that they keep updated in their field of expertise as well as develop their skills. OFP delivers program and construction management services to clients around the world starting from project concept to completion and commissioning. Our positive reinforcement safety culture, wealth of experience in delivering major mining and infrastructure projects, profound knowledge of the steel industry, electrical panels and international commerce, experienced teams, integrated project management systems, and flexibility to develop tailored solutions combine together to generate valid unique solutions to our customers based upon their approaches. OFP is dedicated to operate within the legal requirements, ISO 9001:2008 and ISO 9001:2015 requirements and its quality policy, as well as to conducting continual improvements to its quality management system. 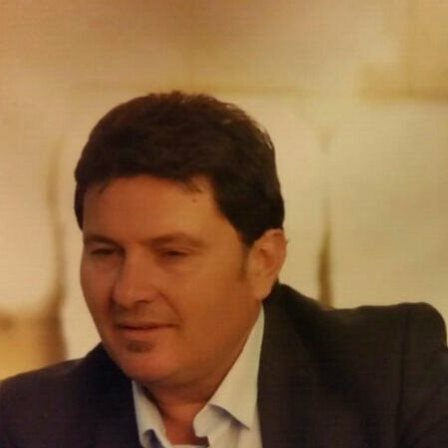 We in Lebanon, established Obeid For Pumps (OFP) in 1995. OFP is a Lebanese establishment which works in infrastructures, contracting and construction of buildings. Iin a very short time OFP ended up , and still is working in water works, civil works for water stations, drilling and equipping wells, electromechanical works, assembling generators, assembling pumps, assembling electrical panels and control panels, water treatment and water disinfection, and managing, running and maintaining waste water treatment systems for different parts of Lebanon. Throughout that time, and because of our high quality services, we gained the trust of various clients from the public and private sectors and international organizations. Such a big trust in our work, allowed us gain the ISO 9001:2008 and ISO 9001:2015 certificate. OFP is also a swiftly growing establishment in the the Middle East region. The leader on the maps is correct. However, Google has weak street view support in Lebanon. Bookmark our website on your mobile using this QR code.